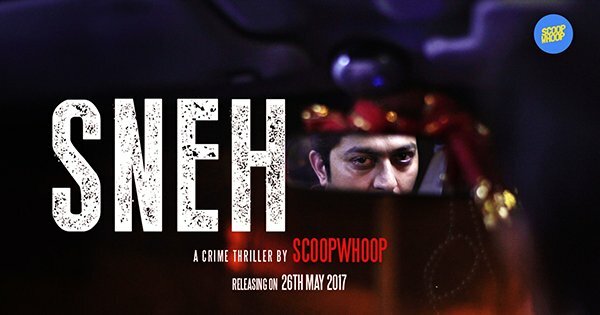 ScoopWhoop is expanding its portfolio and is launching Sneh, the first crime thriller web-film, inspired by true events. 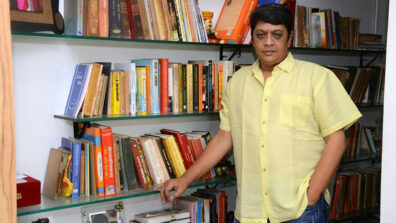 The film, directed by Amit Malik, is an attempt to create quality content on varied genres. 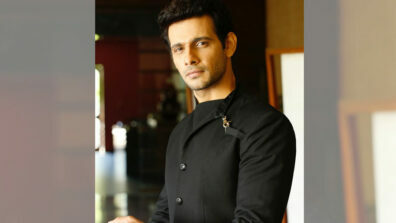 The mini-thriller web-film, Sneh, is a gripping tale of the missing man of the house, who happens to be a police officer. The plot focuses on the mystery of his disappearance and revolves around how his mother, wife and daughter deal with the situation. 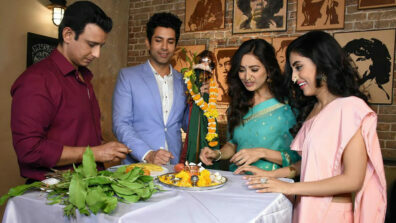 The film is told mostly through the wife, Sneh’s perspective, and captures her plight of missing her husband. Broken into 5 parts, the film begins near the end of the story, and traces its steps backwards into the murky dealings of the human mind, debauchery, love, hatred and that dangerous thing called ‘desire’. Apart from an unusual approach to filmography, it’s also the film’s performance that will keep the audience at the edge of their seat. The web-film was an Official Selection at Mumbai Film Festival (MAMI) 2016. It’s fresh, bold take on compelling storytelling in the big bad world of Content Creators, has garnered it with many praises at the prestigious film festival.